EcoCasa Suyana is a project lead by a couple of young engineers and travelers that is the first ecological, economical and 100% open-source home in Argentina. Suyana means “hope” in Quechua language and idea of EcoCasa Suyana project is to build a green, sustainable, affordable home, that can be a model for the construction of community housing. 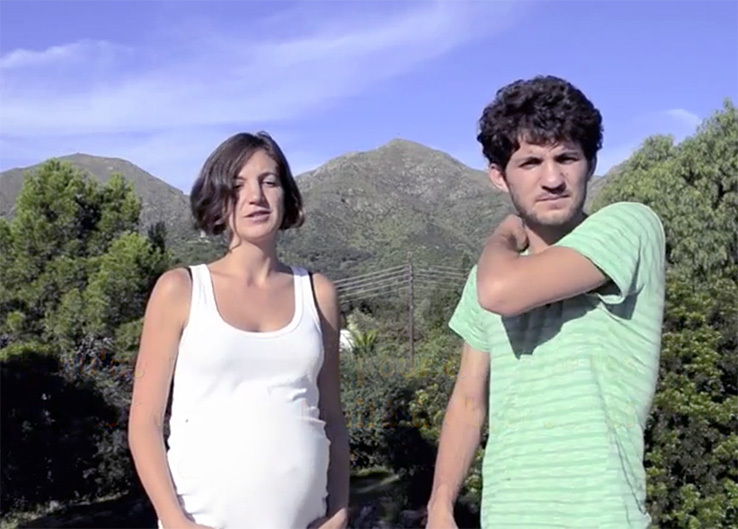 The concept was created by Noa and Cristian, a couple who decided to change their life nine months ago. They sold their few possessions in Buenos Aires and began a trip in Latin America. During their trip, they discovered social and environmental problems that appeared to have an easy solution given the right materials and know-how. Noa and Cristian realized that “in order to improve the quality of life and reduce the impact on the environment, we need to bring together various sustainable technologies and practices into one place: in a house that can be visited and serve as an inspiration for better housing.” Each stage will be documented and the project will be 100% open source in order to share the information with people in need. The design can be adapted depending on the climate, population and the materials available in order to adapt the model to other locations.